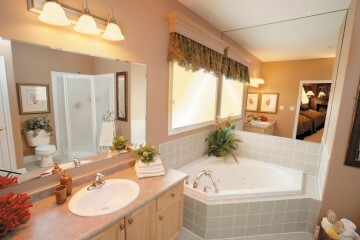 Make sure you get over 35 years of bathroom remodeling experience on your side. 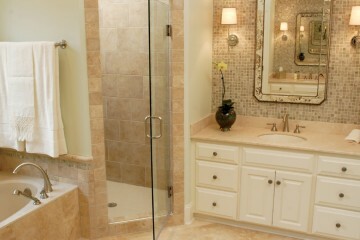 We offer no nonsense affordable bathroom remodeling and free next day estimates. 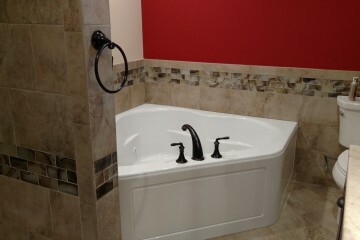 Get your bath remodeled the right way the FIRST time. Call 203-910-5005 free next day estimates. 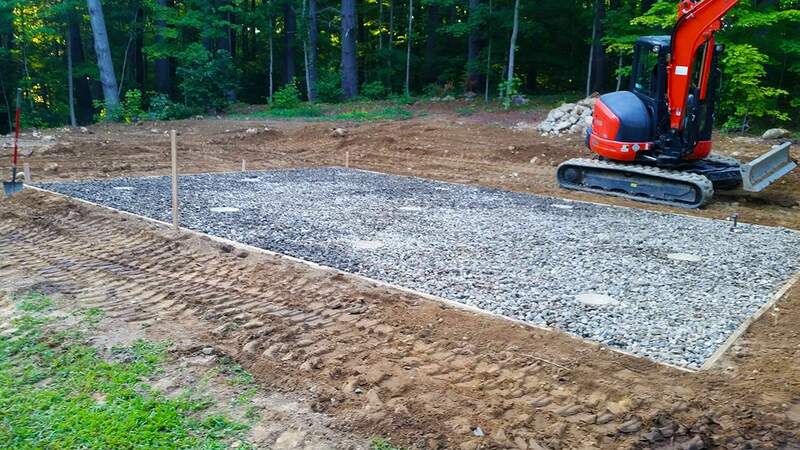 Alan Dinsmoor Contracting Services is one of the oldest and most reliable contracting businesses in Connecticut. Whether you need your kitchen remodeled or your bathroom renovated, ADCS has your needs covered, Call 203-910-5005 free next day estimates. Looking for an Honest, Dependable CT contractor for your next project? You're not hiring a company that just hires other contractors to get your project done. From the planning stages to the finished project, Alan will provide you with personalized service that you just can't get at the big box stores. When you get your CT home renovation done by us you are getting one of the best warranties in the business, often as high as 20 years. Compare that with some of the bigger name companies and you'll see why we are the obvious choice. Get your kitchen, bathroom or other renovation or addition done by a master carpenter with over 30 years of real world experience. Plus, our 30+ year relationship with other highly skilled contractors lets us bring you a better price than you'll find anywhere else. 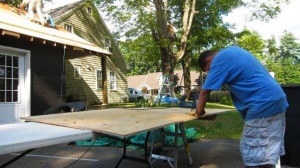 Alan Dinsmoor’s Contracting Service is a fully licensed and insured, A+ BBB rated Connecticut-based company. Since 1982, we've served residential and commercial customers across Connecticut, as well as throughout southeastern New York State. Alan is absolutely amazing! He walked us through everything, provided excellent ideas, and made our bathroom dreams into a reality. He and his team are craftsmen who pay close attention to the details. I would work with Alan and his team again in a heartbeat. Alan is professional, detailed and reliable. His prices were reasonable and, above all, his work was perfect. He took our old cabinets and made our kitchen look new. We have never had an issue with the cabinets and, in fact, we were so impressed with his work, we hired Alan to purchase and install a mantel for our living room fireplace! We highly recommend Alan if you are considering such projects. Alan remodeled our kitchen in our home. 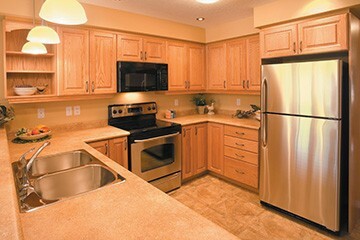 It was a very small kitchen, and we were thinking about selling our home for larger home with a bigger kitchen. 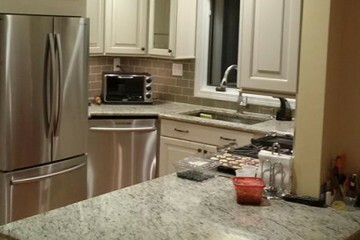 Alan gave us all these great ideas to enlarge it and make a living room kitchen combination. My husband and I didn't think all that work was possible. Although it was a tough job, the work was impeccable. Everybody just loves coming here now! My wife & I hired Alan to remodel our bathroom in the fall of 2006. Just wanted to say thanks for a job well done! It still works like the day he finished it, and it still looks great! We had Mr. Dinsmoor reface our kitchen cabinets. We had originally thought we had to replace our kitchen, but he convinced us to re face, We were absolutely amazed with the finished kitchen. It really was better than we anticipated & everybody just loves it. Even the countertop contractor thought is was a brand new kitchen! My goal as a contractor is to provide excellent service for every remodeling project while delivering the expertise, value and quality construction my clients would expect from a 30+ year Master Carpenter.